If you're the bookish type, you know how it is when you go to a book store. Maybe you went for a specific novel, or 'just to look' and then you find yourself carrying a whole armload full of books home and wondering where that cute boy is who used to offer to carry your books home from school back in the day? 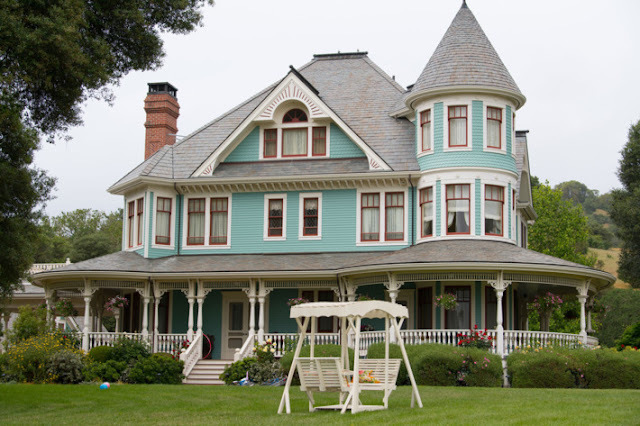 Presuming you are the bookish type—and you must be, otherwise you wouldn't stop here—you can probably relate all too well to Reese Witherspoon buying up books by the dozen, like they were cans of diet soda or tubes of red lipstick, because really, the perfect one is out there, right? 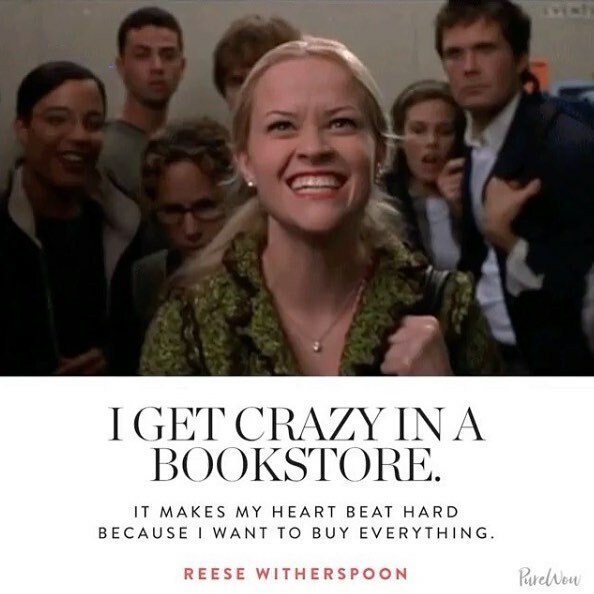 The only difference is when Reese buys books, she buys books. 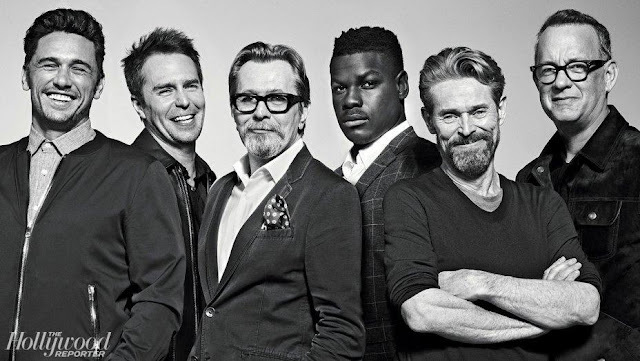 You and I are spending $15 to $30 per book (depending on the hardness of the cover) while she's spending a million here, a few million there to option the movie rights. Hopefully she won't be tossing too many of those purchases in a drawer. 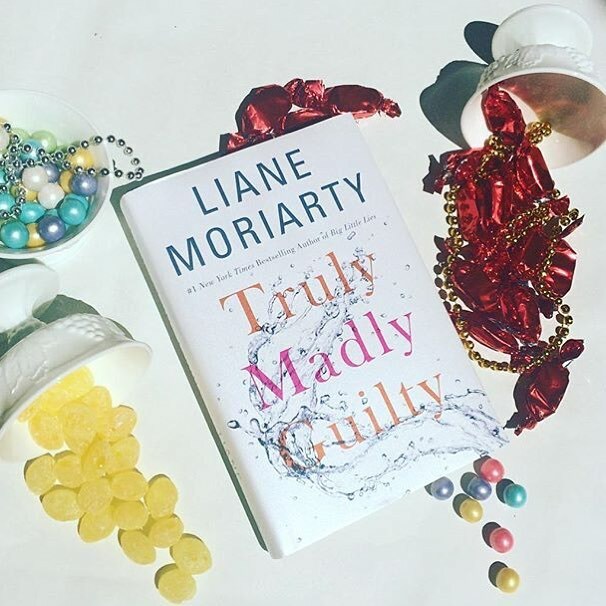 Hot off Big Little Lies, Witherspoon and costar Nicole Kidman snapped up the rights to Liane Moriarty's Truly Madly Guilty last year. I love Moriarty and shared my take on the novel earlier this month. 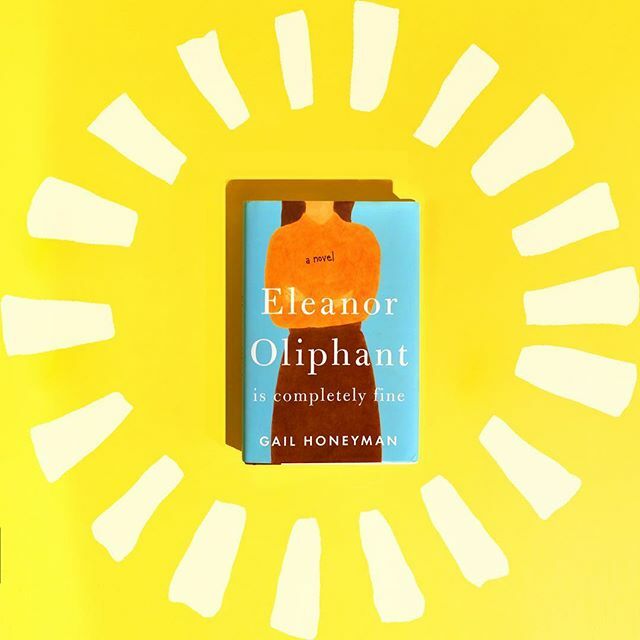 Reese also bought the rights to Eleanor Oliphant Is Completely Fine and Something in the Water, the first purchases she's made via her new company, Hello Sunshine, and without longtime producing partner Bruna Papandrea. 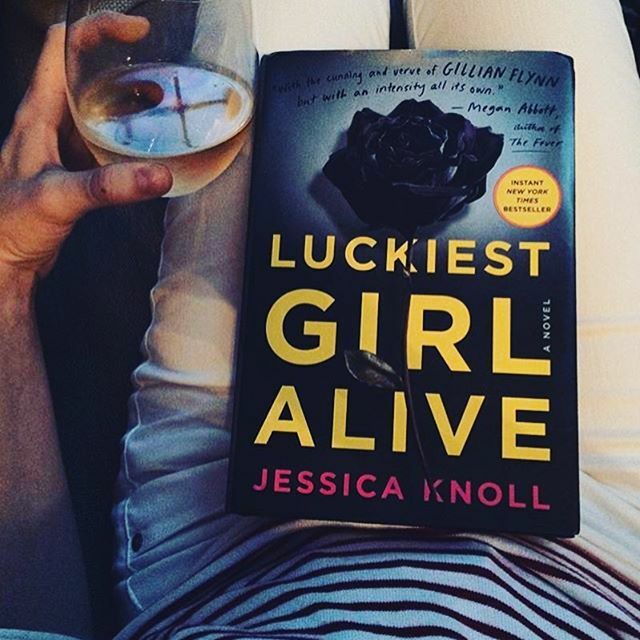 The two teamed up on both Gone Girl and Wild along with the upcoming Luckiest Girl Alive based on the book by Jessica Knoll. The question remains: will breaking her silence destroy all that she has worked for—or, will it at long last, set Ani free?HER PERFECT LIFE IS A PERFECT LIE. As a teenager at the prestigious Bradley School, Ani FaNelli endured a shocking, public humiliation that left her desperate to reinvent herself. Now, with a glamorous job, expensive wardrobe, and handsome blue blood fiancé, she’s this close to living the perfect life she’s worked so hard to achieve. But Ani has a secret. There’s something else buried in her past that still haunts her, something private and painful that threatens to bubble to the surface and destroy everything. With a singular voice and twists you won’t see coming, Luckiest Girl Alive explores the unbearable pressure that so many women feel to “have it all” and introduces a heroine whose sharp edges and cutthroat ambition have been protecting a scandalous truth, and a heart that's bigger than it first appears. The question remains: will breaking her silence destroy all that she has worked for—or, will it at long last, set Ani free? Author Catherine Steadman is also an actress. 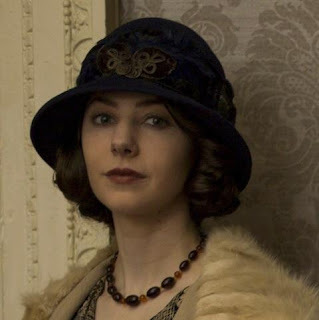 Here she is as Mabel in Downton Abbey. Another debut novel, author Catherine Steadman also happens to be a successful working actress—you've seen her on Downton Abbey & The Tudors—the novel is a love story ... of a different kind. Here's how her publisher describes it. Erin and Mark are in love. That fanatical all-consuming kind of love where only they matter. They have a perfect life; she's a documentary maker, he's a city banker. They own a beautiful London town house and are planning their wedding, including a luxury honeymoon to Bora Bora. But when we meet this couple they are in a forest; one is dead, the other digging a grave. What went wrong? How could their love bring them to this moment amidst the trees? And so their anti-love story begins. Something in the Water doesn't even have a cover design yet because it doesn't hit shelves until 2018, so cool your heels. Bizzy bizzy bizzy! I follow Reese Witherspoon on twitter and on instagram and of course she also has a book club where she recommends books. Not just the ones she's buying either, although she does say since she's loved to read since she was a little girl, she realized she ought to be buying some of these books and turning them into movies. Which I couldn't agree with more. You can join me and 89,000 plus or minus of her book loving peeps on Instagram vis a vis below.